To increase the resources available to students at our campus to drive success. Fundamental to our practice as mentors should be the development of our own critical thinking skills, as well as those of our mentees. To build a community of reciprocal learning where each cohort is helping the other and acting as a unified body. To establish leadership and preceptor skills that are fundamental to the professional nurse. Maintain accountability for our actions at all times. To promote involvement of the students in the activities of the faculty, provide support, and foster collaboration between the two groups. To solidify National University’s reputation in our community through an exemplary example of the NU Student Nurse. Professionalism is a critical value for the Mentor Student Nurse. 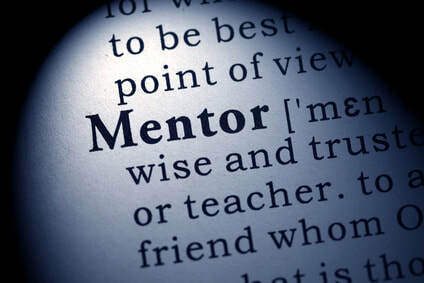 To learn more about Mentorship, click on a link below. "I encourage all nursing students to take advantage of the mentorship program. I’m a mentee and I am so happy to have a mentor that I can go to and ask questions. She helps guide me through an already rigorous program. The program really does a great job pairing up the mentor with a mentee. From my first meeting with my mentor I loved how much we had in common. We text often and she checks in on me to make sure I’m doing well. I also enjoy how I can go to her to help navigate me through scheduling, best practices, and different study methods. Can’t say enough good things about this program. Wish everyone had a mentor like mine!" "I have been a part of the mentorship program for about 3 months. I did not personally partake in having a mentor for nursing school, but felt I would be beneficial towards others in helping them succeed in this program. I try to send my mentee texts often to check in on her and see how she is doing. She feels comfortable reaching out to me if she has any questions or concerns. I am always available via text/email should she need anything. This has been a great experience so far, and I hope I can make her nursing journey a little less stressful and provide help as needed." "[My mentor] is an absolute inspiring mentor! She tackles school, a full time job, and an active social life with style and grace. Our pairing is perfect since we are both busy and love to text so she is just a message away when I need her. I know I can always count on a very encouraging message from Lauren on the first day of each class and she is always quick to answer my questions about content to help my understanding. 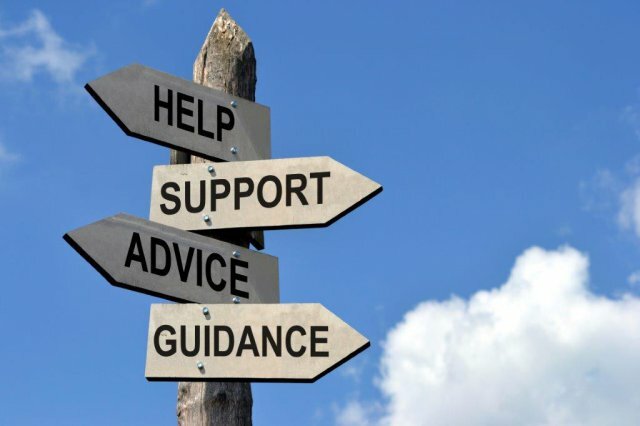 The NUSNA Mentorship Program is a great way to connect and grow and is a confidence builder as you can relate to someone who has been in your shoes. There is someone out there for everyone so I highly encourage the program to all Members!" "With the amount of information one is expected to digest as a nursing student coupled with the abrupt time frame of classes at NU, the experience can be incredibly daunting. I imagine I would have felt like I was wandering around in the dark, but the mentorship program provided me with a map when they paired me with Leah. A map in the dark is not as useful, but Leah herself illuminates my surroundings by giving me a heads up, pointing out helpful info and more importantly, she still allows me to learn and grow as myself because she understands the importance of the process - she was in my position not too long ago, after all. Therein lies the true value of the program. There’s not many opportunities to mingle with upperclassmen at NU let alone get the chance to meet like-minded individuals who walk the same path, same system and is also eager to help you. Having a mentor is more than having an eye in the sky, I now have the chance to make a true friend as well."